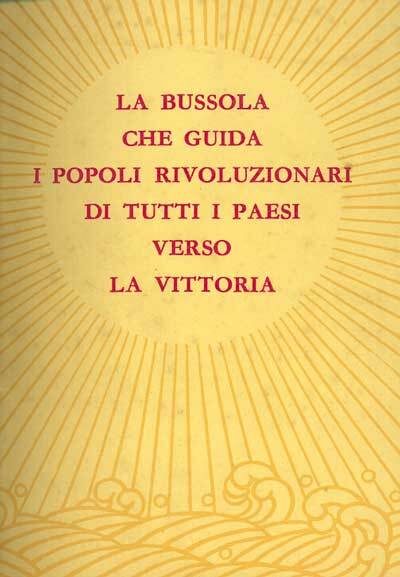 Text: Tse-Tung Mao. pp. 30; staple binding. 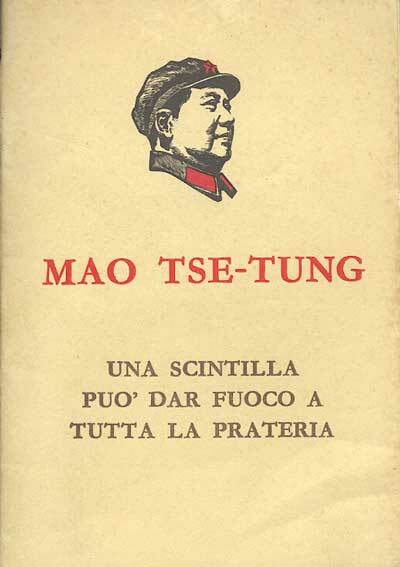 Publisher: Casa Editrice in Lingue Estere, Pechino, 1968.